In the first described method, the main transmitter is broadcasting area wide and all the zone transmitters are muted. An inaudible signal is transmitted to all units, the main transmitter is then muted and the zone transmitters turn on and transmit localized content. After the local information is transmitted, the zone transmitters mute and the main transmitter resumes broadcasting. In the second described method, the main transmitter and the zone transmitters are broadcasting area wide information. The main transmitter ceases broadcasting area wide information and the zone transmitters begin broadcasting localized information. At the end of the localized information the main transmitter and zone transmitters transmit area wide information. 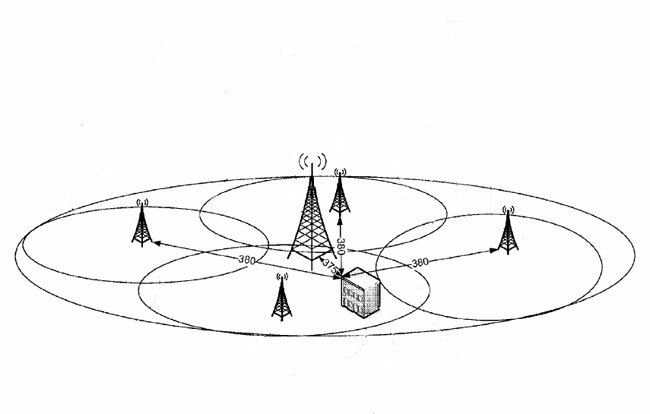 In the third describe method, the main transmitter and zone transmitters are broadcasting wide area information with “capture ratio pattern.” The main transmitter initiates an alteration, temporarily becoming a zone transmitter. The zone transmitters then transmit localized content. After the localized content, the main transmitter becomes a main transmitter again. All of the transmitters are linked to the studio via digital STL systems, content for the zone transmitters is distributed via IP network. The transmitter frequencies are synced with GPS, similar to FM on channel booster stations. Method number three includes possibly switching the transmitter output to a lower gain and or lower height antenna. Of the three methods, the first system will result in the fewest interference issues. No matter which method is used, there will be interference issues between the zone transmitters and or the main transmitter where the signal strengths are equal and the audio is 180 degrees out of phase. These can be moved around slightly by adding delay to the audio signal, but they will always be present. More about Same Frequency Networks (SFN) and Synchronized FM signals can be found here. While the zone transmitters are transmitting dissimilar localized information, standard capture effect rules apply. The system has had limited testing in Salt Lake City, Utah (KDUT) and Avon Park, Florida (WWOJ), which according to the filing and comments, went well. Geo-Broadcasting is applying to conduct a full test with WRMF in Palm Beach, FL. The expected installation will include up to 22 zone transmitters. Conceptually, tightly targeted advertising is not a bad idea. Advertisers like it because they perceive a better return for their dollar. The cost of such a system is not insignificant. Transmitter site leases run $1-2K per month, leased data lines, equipment, installation work, equipment shelters, etc will likely run several hundred thousand dollars or more. If it gets approved by the FCC, it will be interesting to see how it works and whether or not the system is financially justifiable. 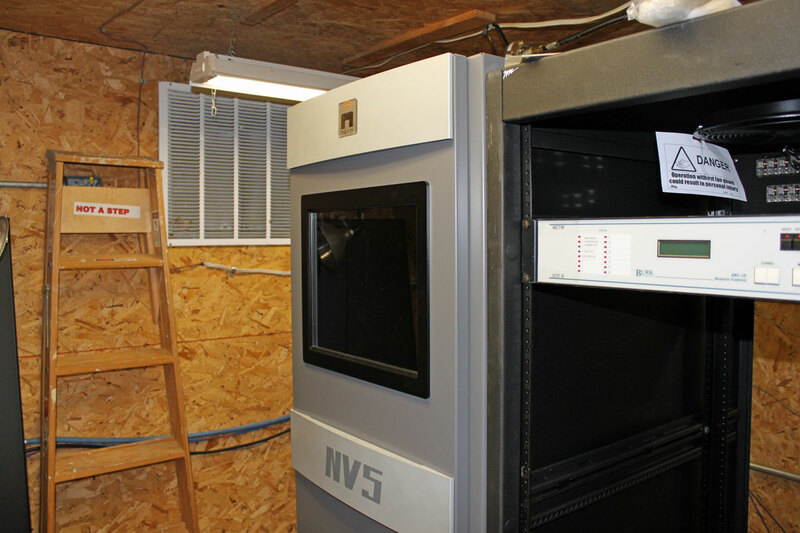 Like its big brother, the NV-40 at WVPS, the NV-5 is a very cool transmitter. I am a born sceptic, things like a touch screen displays tend to make me a little nervous, especially on a transmitter connected to a 350 feet tall steel tower right next to the transmitter building. That is the one major difference between WVPS and this site; at Mount Mansfield there are many things between the transmitter and antenna, this place, not so much. Even so, Nautel makes a good product, so troubles are not expected. This unit is analog only, but the information on the spectral display is still useful. The GUI uses Linux with a touch screen, which is a neat feature. In case the front panel GUI goes out, all transmitter controls can be accessed via push buttons on the remote control interface, which is the small board to the right. 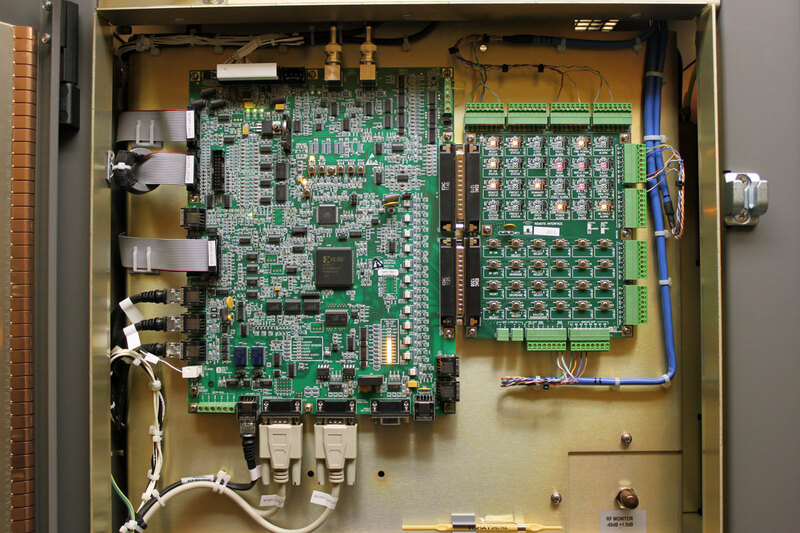 The main controller board is on the left. I am utterly amazed at the lengths that some people will go to to get on the air. Where there is a will, there is a way. Part 15 refers to FCC Part 15 rules, which cover unlicensed operation. Such things as wireless microphones, cordless phones, garage door openers, WIFI, other intentional and unintentional RF generators like computers. Subpart C deals with low power, unlicensed broadcasting. There are several rules regarding unlicensed Part 15 broadcasting, the most often cited rules are 15.209, 15.219 and 15.239, which sets the signal strengths allowed for various frequencies. For the FM band (88-108 MHz), the signal strength requirements are very straight forward; it is 150 250 µV/m measured at 3 meters from the antenna. This results in about 200 foot radius from the radiator or antenna reception distance. Slightly more can be gained by broadcasting in mono. For the AM band (530-1,700 KHz) there are several different measurement criteria. First, FCC 15.209 states that the signal strength for an unlicensed medium wave station shall not exceed the value of (24,000/F(KHz) which varies from a maximum 45 µV/m at 530 KHz to a maximum 14 µV/m at 1,700 KHz measured 30 meters from the antenna. (a) Carrier current systems and transmitters employing a leaky coaxial cable as the radiating antenna may operate in the band 525–1705 KHz provided the field strength levels of the radiated emissions do not exceed 15 µV/m, as measured at a distance of 47,715/ (frequency in kHz) meters (equivalent to Λ/2Π) from the electric power line or the coaxial cable, respectively. (1) On the campus, the field strength of emissions appearing outside of this frequency band shall not exceed the general radiated emission limits shown in § 15.209 as measured from the radiating source. There is no limit on the field strength of emissions appearing within this frequency band, except that the provisions of § 15.5 continue to comply. (2) At the perimeter of the campus, the field strength of any emissions, including those within the frequency band 525–1705 KHz, shall not exceed the general radiated emission in § 15.209. Another exception for some transmitters operating in the 510 kHz to 1705 kHz band is found in 47 C.F.R. S: 15.219. Specifically, Section 15.219(b) of the Rules states “the total length of the transmission line, antenna and ground lead (if used) shall not exceed 3 meters” (see 47 C.F.R. S: 15.219(b)). Thus, from a technical and legal standpoint, which criteria will an FCC inspector use if they are looking at a possible violation with an unlicensed LPAM station? In at least one case, it appears to be up to the inspecting officer. 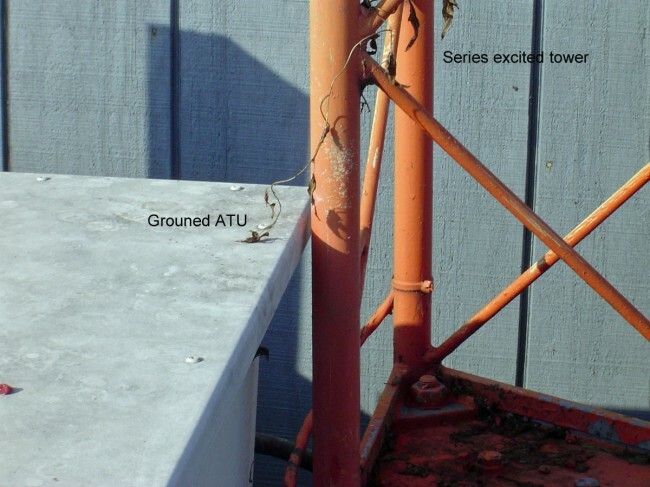 With a well designed 3 meter (9.84 feet or 118 inches) vertical antenna and good ground system, it is very likely that a 100 mW station, particularly on the upper part of the AM band, could carry up to a mile or so, depending on the local ground conductivity. There are several cases where multiple LPAM transmitters have been chained together, creating a SFN (Same Frequency Network) which covers a significant geographical area. This is a video showing two LPAM transmitters synchronized in Sioux Falls, SD. Pretty amazing considering all the power lines and such. Then of course, there is this, which shows that they might not be operating at 100 mW after all. I don’t know at which point they began operating above the legal threshold, perhaps that video was taken during legal operation. Even so, it is a very interesting concept, when one considers using a battery, solar panel, wireless LAN bridge and an AOIP device such as the Barix Extreamer to connect transmitters. There is one particular FCC certified transmitter that allows external synchronizing from a GPS source or by chaining the units together on a RS-485 buss. I have spent several days driving around and listening to static on 1,700 KHz, much to the annoyance of my wife and children. Those are just a few, if you know of others, leave them in the comments. One thing to note: If you are going to broadcast LPAM, make sure that you can demonstrate compliance with either 15.209 or 15.219. Any type of unlicensed station that broadcasts with a regular schedule over significant coverage area will be noticed. If you are a licensed broadcaster and are concerned that a legally operating Part 15 station is going to cut into your market share, you are simply doing it wrong. 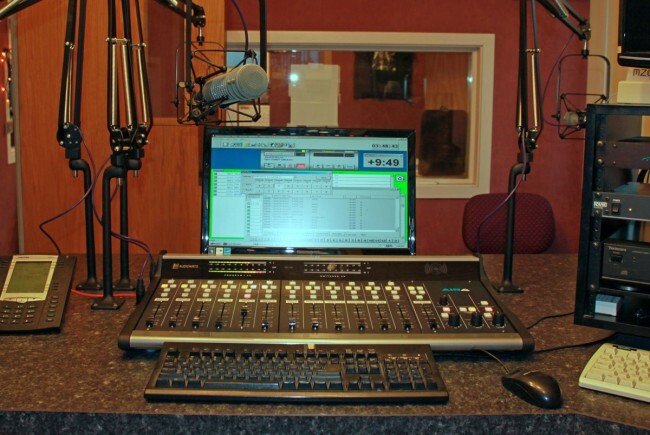 Aside from everything else, we have been working at WSBS, Great Barrington, MA installing a new Audioarts Air-4 console. 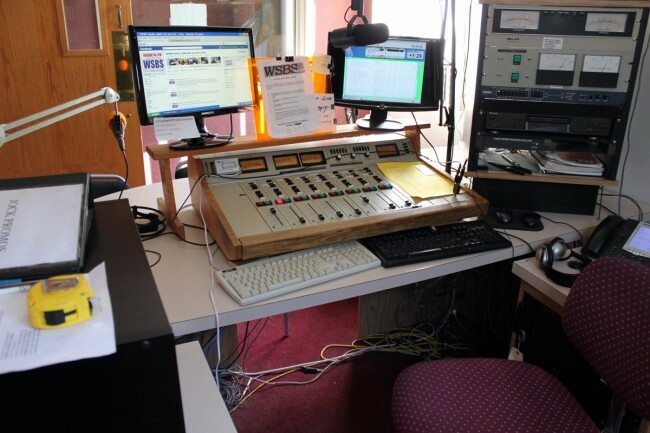 WSBS is a small AM station (860 KHz, 2,500 watts day, 4 watts night) serving the Great Barrington area. They also have a 35 watt FM translator (W231AK) on 94.1 MHz which is highly directional. During the day, the AM station has a much better signal than the translator. After dark, the translator covers the down town area fairly well. WSBS has been on the air since December 24th, 1957 (Happy 55th anniversary! ), broadcasting from a non-directional tower just east of town on US Route 7. The format could be termed full service, in the old tradition. Music, professional sports, local news, network news and weather with coverage of special events like election night and so on. The station does local very well, and as such, is profitable and has a great community presence. The air studio console was this rather tired out Broadcast Audio unit from the early 1980’s. It had certainly served its station well, but change was in the air, so to speak. 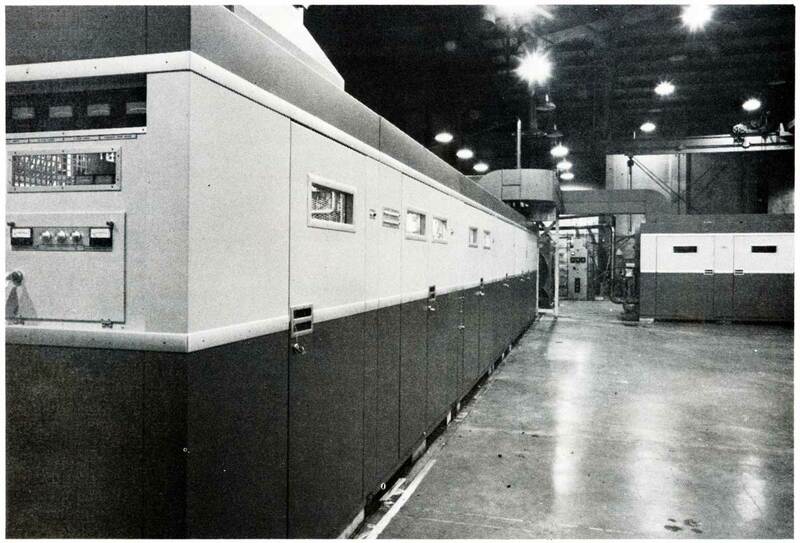 Actually, we were getting worried about continuing to service this unit, as parts had become scarce about ten years ago. Thus, we moved the air studio to the production room temporarily and removed all the old equipment and furniture. We installed an Audioarts AIR-4, which is a pretty cool little console. The AIR-4 has four built in microphone preamps, a telco mix minus feed, two program busses selectable VU meters and so on. The control room rebuild project included a new counter top, adding extra microphones, headphone amplifiers, cleaning up wiring rat’s nests, installing new monitor antennas, rewiring a good bit of the rack room and so forth. The carpenter will be back next week, after Christmas to install the sides on the studio furniture under the counter top. It is a small operation in a small market in Western Massachusetts, but they have a real, live station staff including two news reporters. Hey, what a concept! 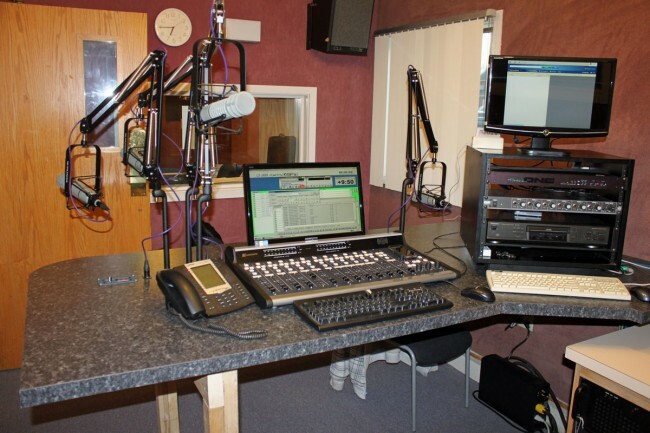 To be honest with you, it is a joy all its own to work at a real radio station, if only for a short while. How much value should we place on commentary of someone who will not associate their name with their words? One wonders more about the reason for anonymity than the opinions expressed by the author, or at least I do. I have been expressing and publishing my views fully and without reservations. Being outspoken has almost certainly hurt my career and salary potential as a broadcast engineer. I am okay with that, as every morning when I am shaving, I can look myself in the eye and be thankful for the person who I am. For myself, until “Guy Wire” tells us who he or she is, there is no absolutely no credibility in those words. It is a shame that Radio World chooses to publish this commentary. The transmission system was located in the center of the city of São Paulo. The signal HD Radio digital broadcast was extended hybrid mode combined with the analog signal in the air, with separation of 163.8 kHz from the carrier’s analog FM signal and the carriers of HD Radio digital signal in sub-upper and lower sidebands. The power used in transmitter for the analog signal was 27 kW, and for the digital signal of 1 kW. 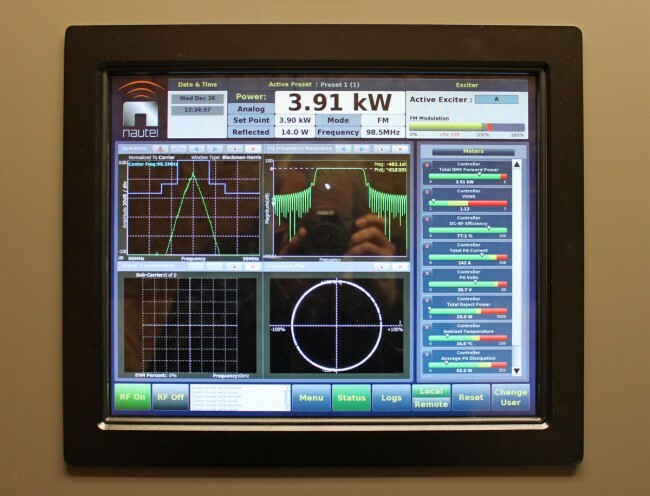 Attaching the FM and HD Radio systems in their respective transmission antennas, the power Isotropic Effectively Irradiated (EIRP) of the analog signal was 112.3 kW and the digital signal of 1.12 kW. 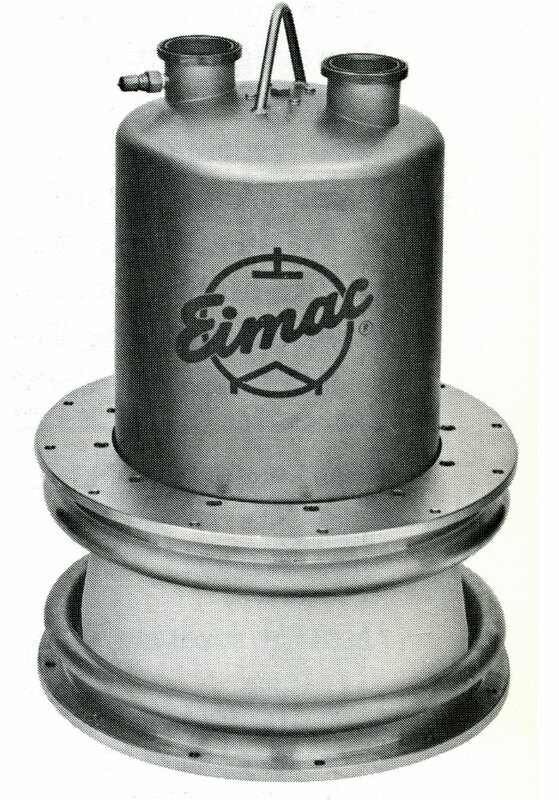 Thus, the protection ratio (EIRP power ratio between the analog and digital signals) was 20 dB (sic). 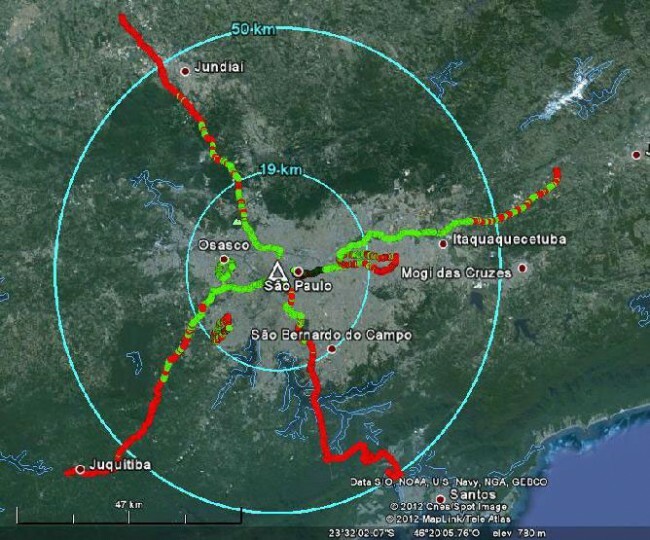 During the measurement campaign, two commercial FM receivers were used analysis of analog reception, both to verify their potential impacts on receiving due the introduction of the digital signal, as to assist in verifying the coverage area of the signal analog. Checking the results on each route, the route R1 radial (southeast direction), the stretch P1 to P2, that extends to 10.88 km (7.3 miles) of distance from the transmitter, the audio decoding was 71.6% of the digital audio frames received, and in the remaining sections of the route were little digital coverage. In radial route R2 (southwest direction) was decoding of digital audio throughout the stretch to P1 P2, which extends up to 10.7 km (6.6 miles) of distance from the transmitter. In the following passage (P2 P3), the first blend was 17 km (10.5 miles) from the station. Following the passage P3 to P4, 26.4 to 44.9 km (27.9 miles), there was only 21.8% decoding of digital audio frames received within that stretch. In the last section (P4 to P5), from 44.9 km, there was almost no coverage digital. In R4 route (northwest), there was decoding of digital audio throughout the stretch P1 to P2, extending up to 11.8 km (7.3 miles) of distance from the transmitter. In the following passage (P2 P3), from 11.8 to 24.9 km, was 62.5% of decoding digital audio frames received within that stretch. Following the stretch from 24.9 to 47.5 km (29.5 miles), (P3 to P4) the percentage was 24.3%. In the last stretch, from 47.5 to 61.7 km (P4 to P5), no digital coverage. In route R6 (northeast direction), the stretch up to 9.8 km (6 miles), (P1 to P2) was 74.7% decoding of audio frames. In the passage P2 to P3 from 9.8 km to 29.8 km (18 miles) of the station, there was audio decoding 100% of the received frames. Following the stretch from 29.8 to 45.3 km (28.1 miles) (P3 to P4), the percentage was 87.2%, and in the last stretch, from 45.3 to 60.9 km (P4 to P5), the percentage was 47.9%. Using unbiased real world testing, HD Radio does not look so hot. One caveat; the digital carrier level is -20dBc. That being duly noted, results show a 112 KW EIRP analog station with a 1.12 KW digital carrier that is unusable 6 miles from the transmitter site in some areas. It is almost hard to believe. Original documents can be found on the Government of Brazil Ministry of Communications website (in Portuguese). They are interesting reading, although you may need to parse them through the Google translator. AM HD Radio (no surprise) and DRM have similar or worse results. Thus the myth “Digital is better,” is called to question. I am not opposed to new technology, provided it works better than the technology it is replacing. Wireless IP Ethernet (802.11) technology has been around for a while. Many know it as “WIFI” but you could also call it “WLAN” or something similar. Like many other Ethernet technologies, WLAN relies on a spoke and hub connection system. The hub being the wireless access point or router and the individual hosts (PC’s, tables, phones, etc) being the end point for each connection. In a wired network, it is usually some type of switch that forms the center of the network data distribution system. 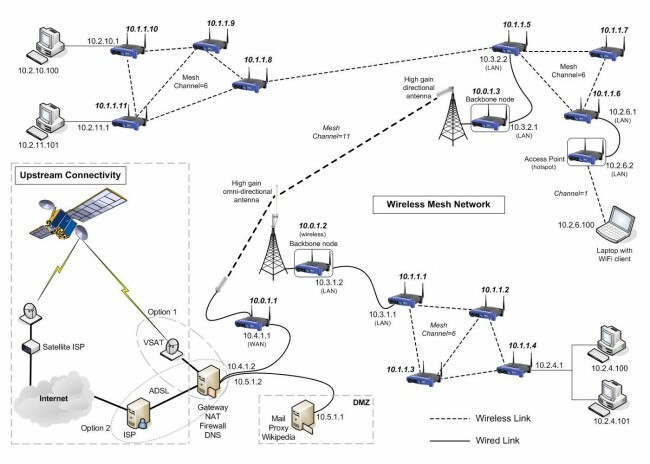 With a wireless mesh network or ad hoc network (802.11s), each wireless device can connect to any other wireless device within range. 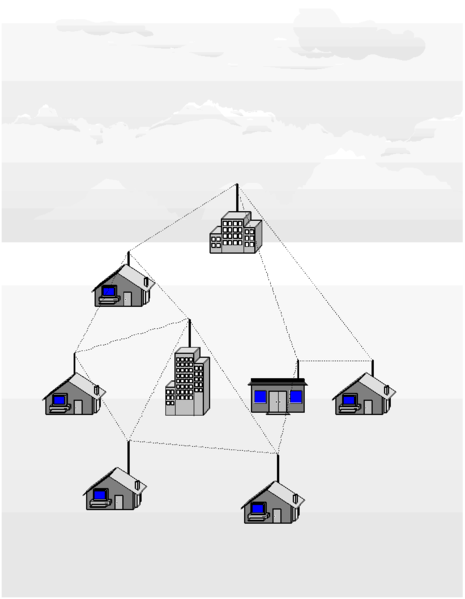 In this type of peer to peer network, there is no central access point, although something can act as an internet gateway or there can be several gateways. This type of topology functions much like the public network (AKA the internet), where there are many different paths to any one (major) destination. If any one of those paths goes down, another route is quickly found. This technology was developed by several vendors for military communications systems and for OLPC (One Laptop Per Child) programs in Africa and other places. Each link acts to extend the boundaries of the network, thus the more users there are, the more useful the network becomes. Several specific routing protocols have been developed for the network side of the system. Hazy Sighted Link State Routing Protocol (HSLS), BATMAN, OLSR HWMP and others. These work well with the existing 802.11 a/b/g wireless network hardware currently available. On the host side, a good IBSS capable wireless network adapter is needed, which many of the newer ones are. Several of the software programs have lists of WLAN adapters that work with their software. Open Garden is a free App for Windows, Mac OSX, Android, and they are working on an iOS version. This leaves out certain devices like tablets and iPhones for now. Since existing wireless adapter drivers do not yet support mesh networking, usually an additional piece of software is needed. There are several interesting ones, including HSMM-MESH, which was developed by Amateur Radio operators. Open source programs for Linux, Free BSD and other are available as well as commercial versions for Windows. I was thinking that this might be useful for broadcast applications. For obvious reasons, this type of system would work best in densely populated urban and suburban areas, which is exactly the type of area that LPFM licenses might be hard to come by. 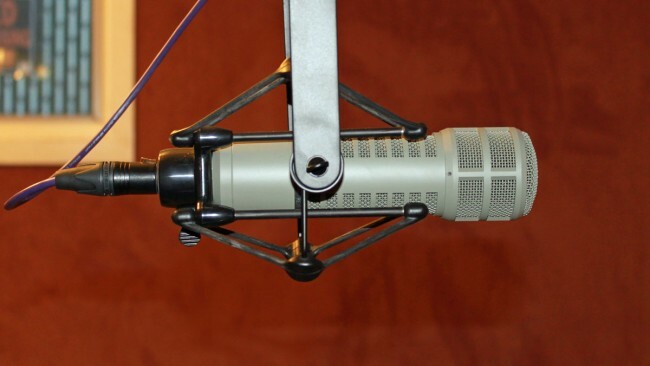 For those who do not have the time or wherewithal to apply for an LPFM license, or for those that simply don’t get a license due to scarcity of available channels, this could be a great way to cover a neighborhood or section of a city. The more people that participate in the mesh network, the stronger the network becomes. Additionally, by using FCC type accepted part 15 FM and AM transmitters as broadcast nodes, carrier current transmitters and leaky coax systems, the presence of the mesh network can be advertized to potential listeners, including directions on how to take part. Wireless LAN bridges or broadband internet connections can act as a backbone between distant nodes. For bandwidth efficiency sake, AOIP services should be limited to multicast addresses.